OThe Washington Wizards are 5-1 since John Wall has been out due to injury. However, instead of enjoying success, they’ve been creating self-inflicted drama. Yes, it is true. It is not a requirement for teammates to be best friends. Nor do they have to like each other. But, in order for them to be successful, they must win. The Washington Wizards are the fourth seed in the Eastern Conference. Additionally, they won the last five of their six games since losing their All-Star point guard John Wall. Nonetheless, the conversations over the past week or so has been about, is this team better without Wall? 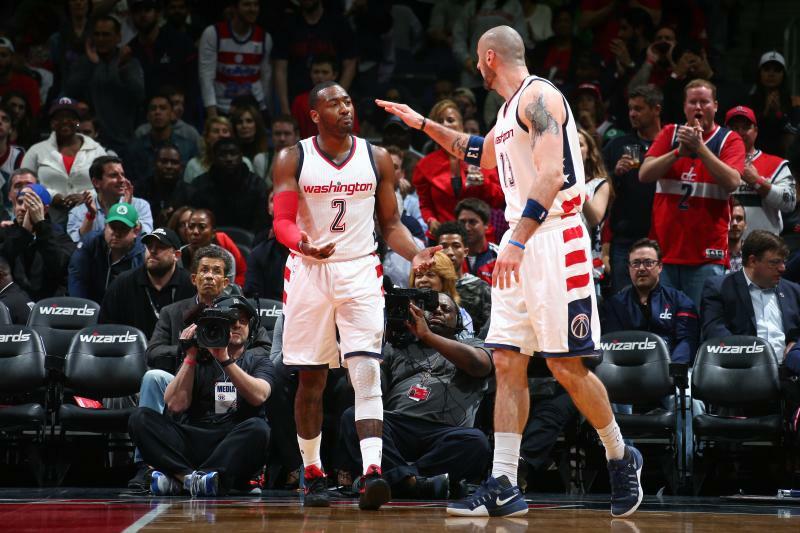 Yesterday, Wall broke his silence on ESPN’s Sports Center and spoke about his teammates’ comments “everybody eats,” and Marcin Gortat’s tweet when he said great “team” win. Initially, Wall retweeted Gortat’s tweet and replied, “lol.” But, the tweet was eventually deleted and Wall addressed that issue. Wall went on to say that he found the situation funny because of the way Gortat expressed himself via Twitter. He then added that he’s a team player and isn’t phased by the comments. 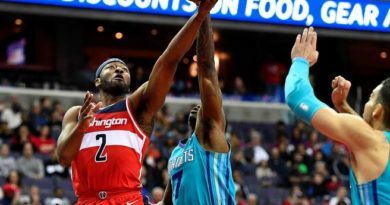 “It was more just shocking to hear from him, and understanding that he gets the most assists from me, and the most spoon-fed baskets ever,” Wall said. It is important to note that Bradley Beal did state it would be crazy to say this team is better without Wall. 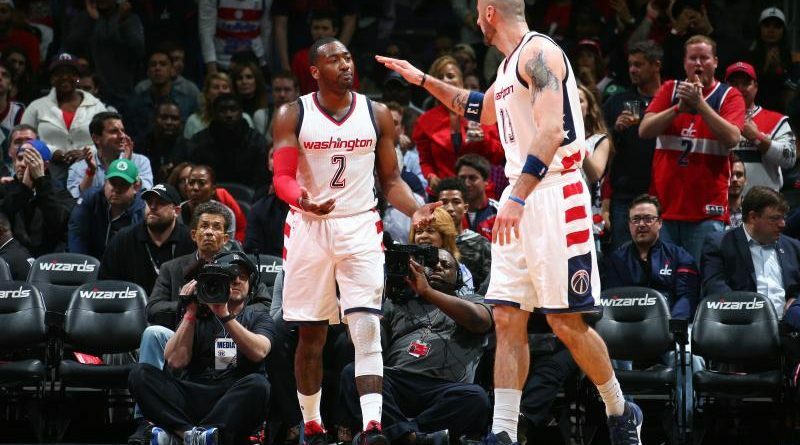 However, Wall said his teammates’ remarks were improper. “I feel like it wasn’t classy the way they said it. It really wasn’t professional and classy,” Wall said. 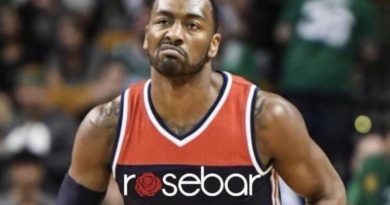 After losing at Philadelphia last night, Gortat responded to Wall’s comments. “Well, my comment is that: it’s clearly the whole drama that was stirred up from a few days ago, a week ago, whatever. It was definitely not even me or Brad or anybody on the team was trying to hit him with anything that’s going to make him pissed or that’s going to make him frustrated, ” Gortat said. He continued to reiterate there weren’t any “hits” or shots at Wall. “We talk about a team win with 30 assists a game, everybody played for each other. We enjoyed the game. And basically, I can see that you know, he felt (a) different way. He felt it was a different way and he came back with that kind of a comment. So, now we going to ask each other questions who’s attacking who?” Gortat said. 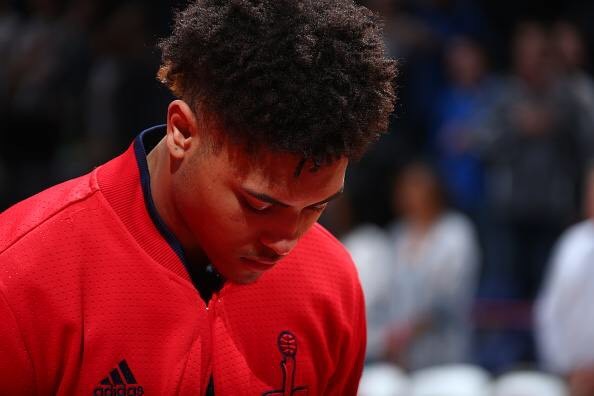 There are several issues with this situation right now in the Wizards’ locker room that’s leading up to Thursday’s trade deadline. This team went on a winning streak and spoke in a very dismissive way of their All-Star guard who’s averaging almost 10 assists per game. Wall has been criticized by many for passing the ball too much at times. Additionally, everyone who’s been playing with him over the last several years, he’s the major reason as to why they received their contracts. 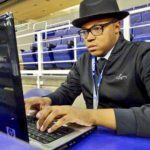 The Wizards need to stop talking and continue winning so they can attempt to compete to make it to the Eastern Conference Finals. If players feel as though the ball doesn’t move enough when Wall is on the court then they should address him directly. What did the Wizards think people will take from their comments? Why was it necessary for Gortat to tweet what he tweeted? This team needs to focus on winning more and do less talking. Why divide the locker room when you’re on the brink of success? Perhaps that’s why nothing good ever comes from this team.